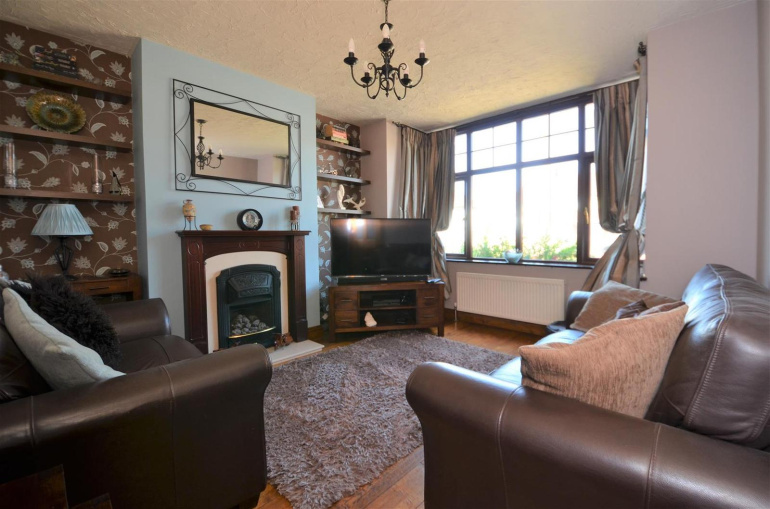 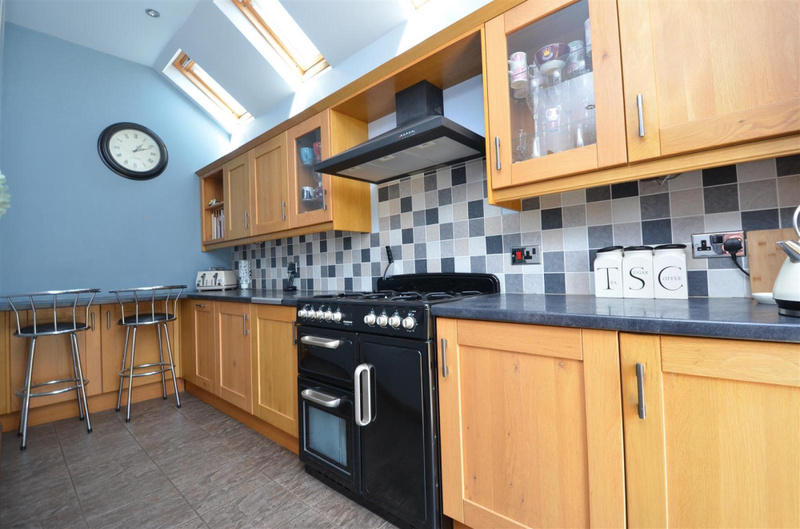 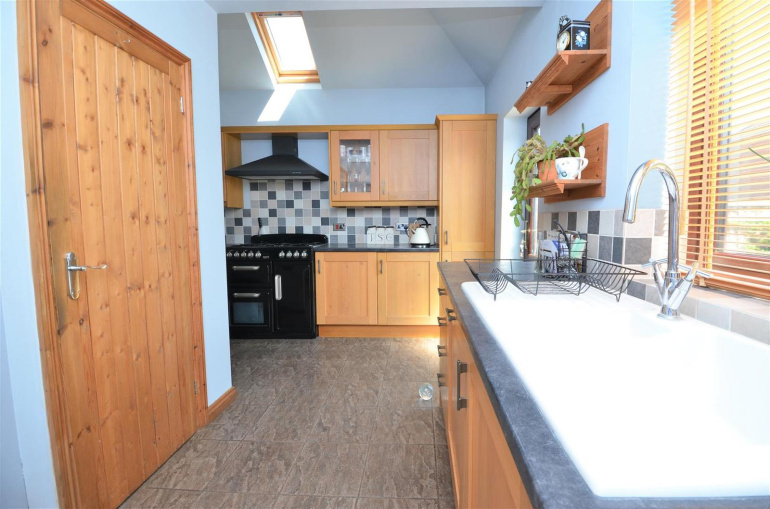 This beautiful three bedroom house has clearly been given a great deal of love and attention and is finished to a high standard throughout. 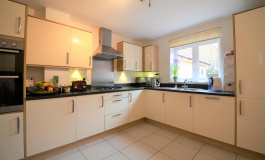 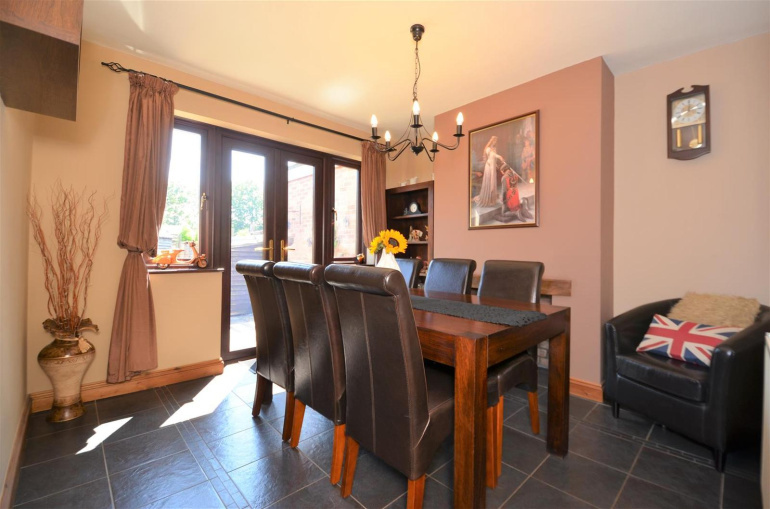 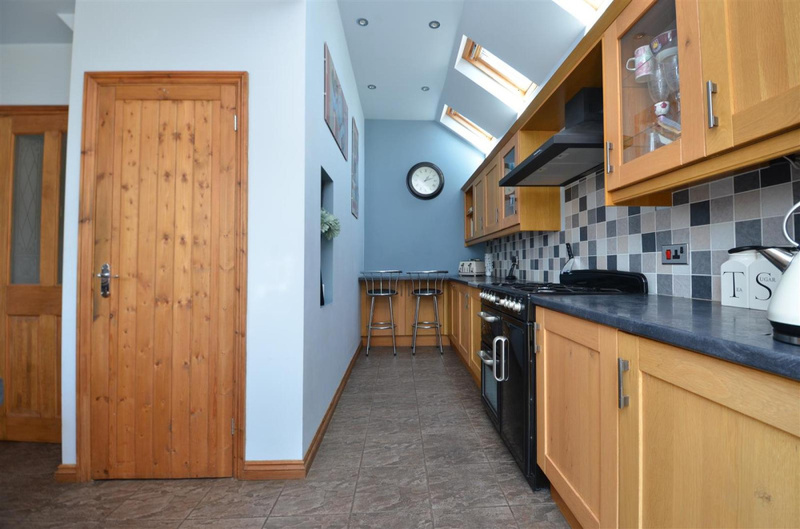 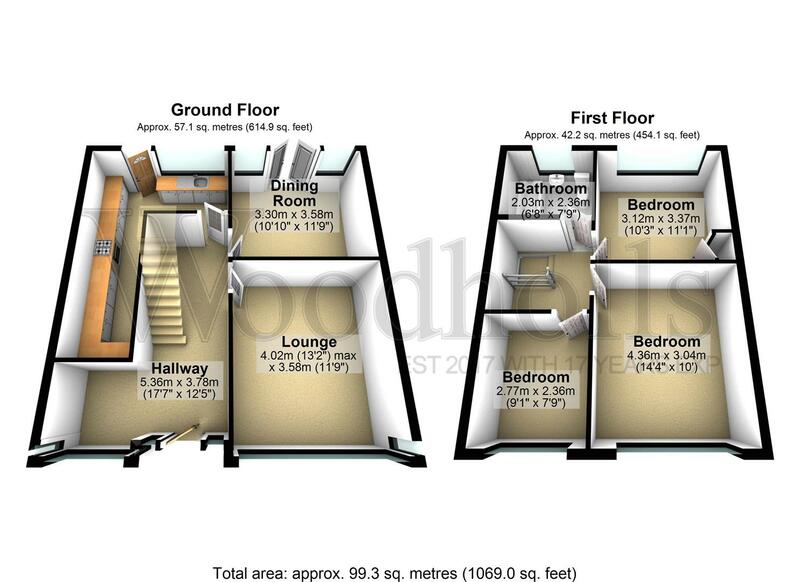 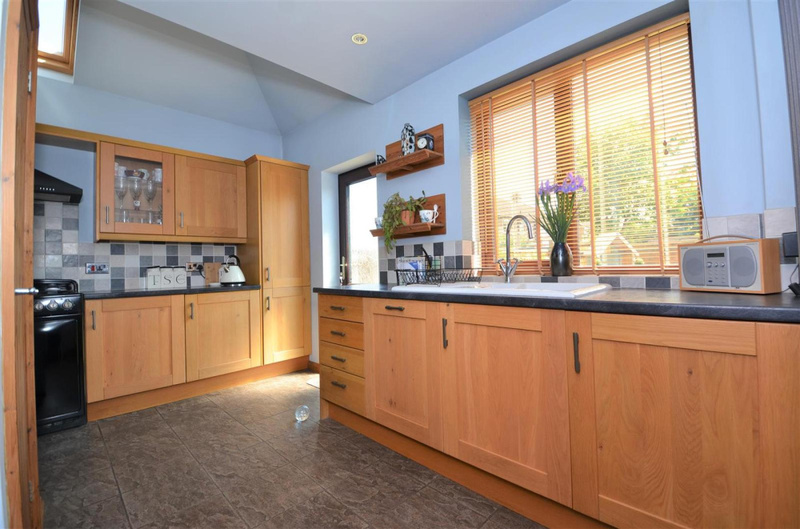 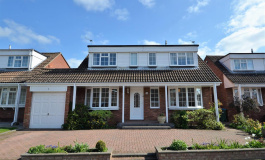 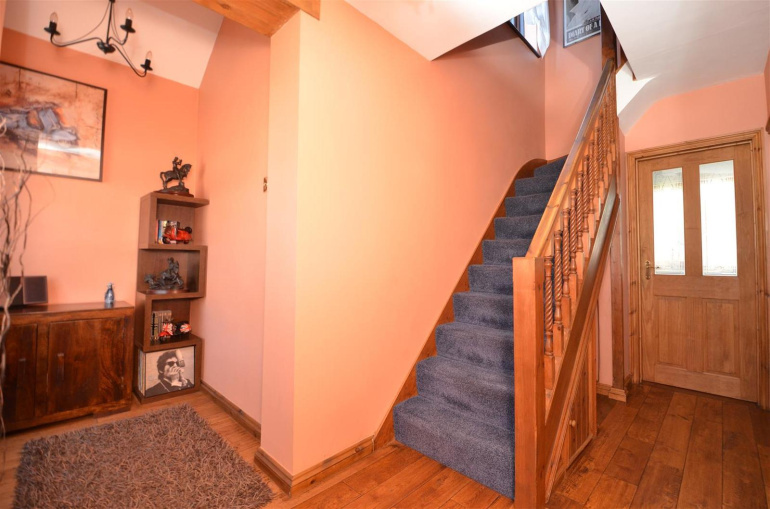 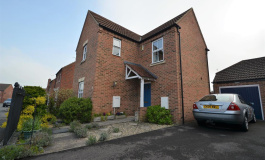 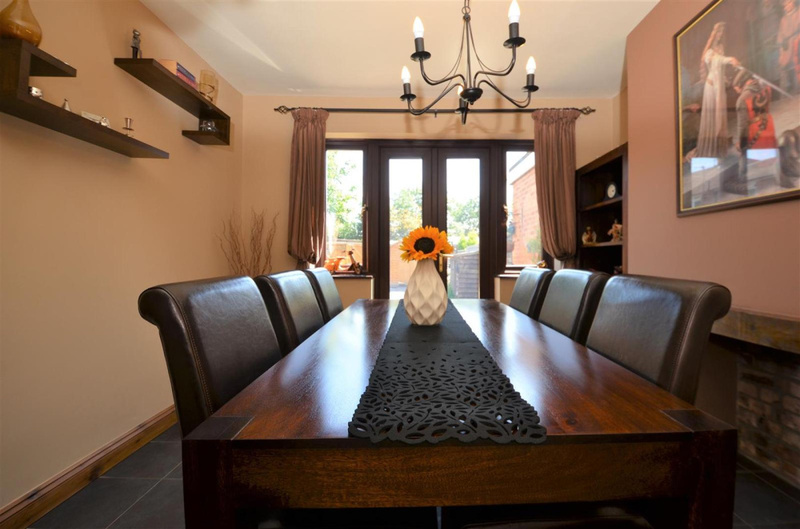 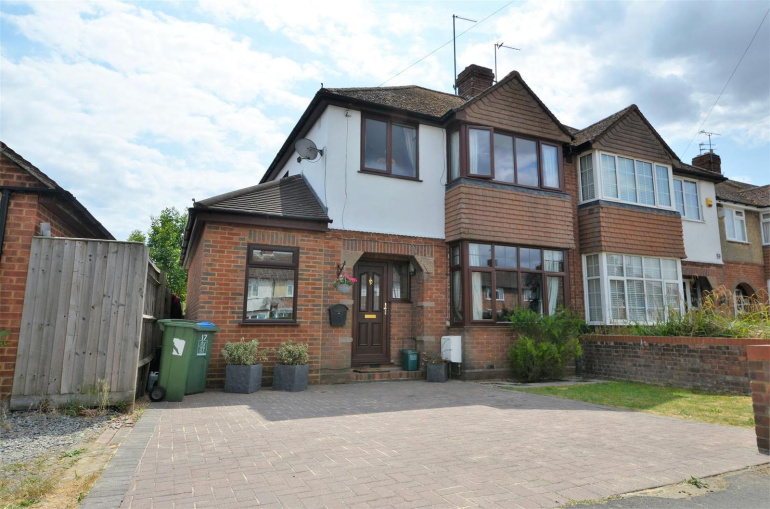 Extended to the side to provide a generous entrance hall and fantastic Kitchen. 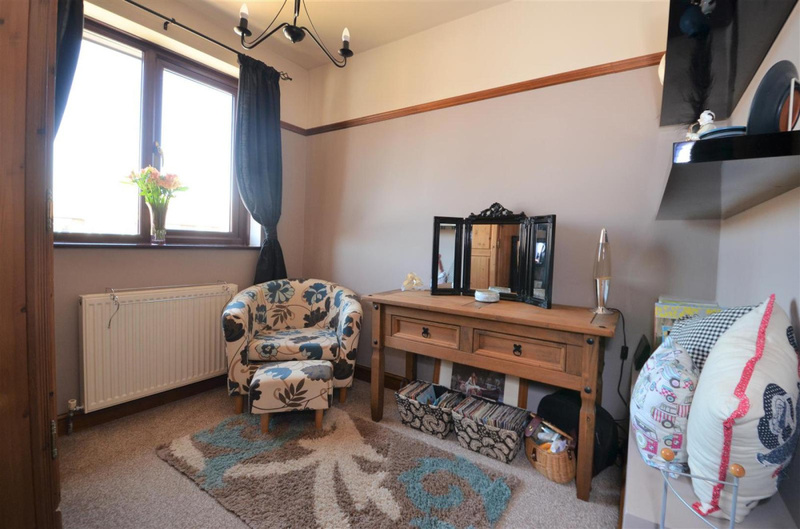 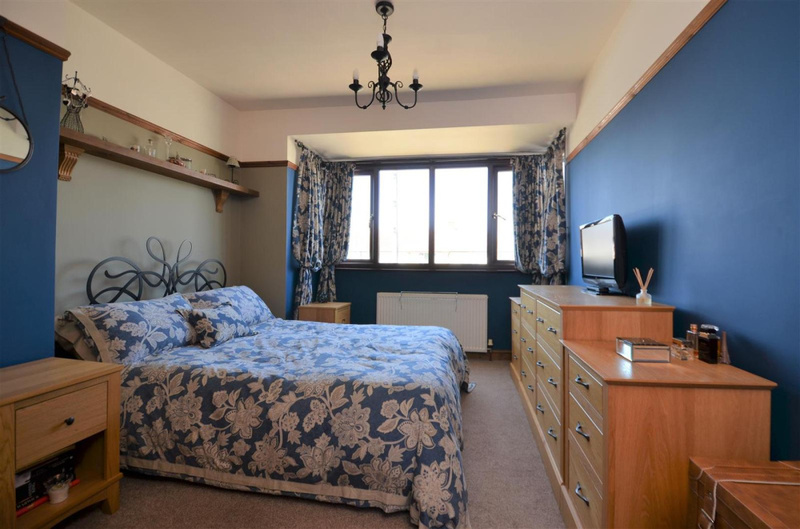 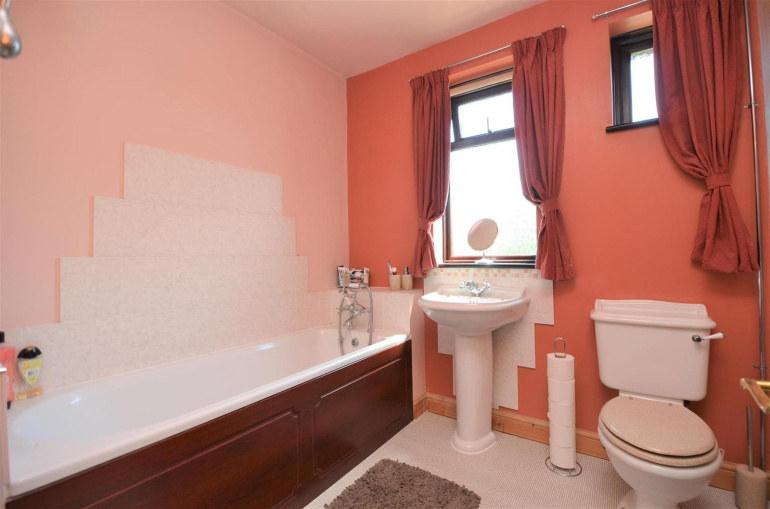 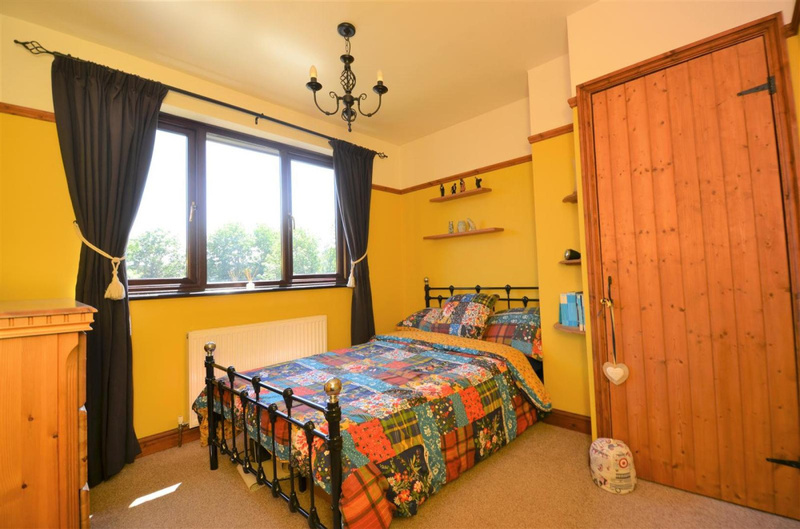 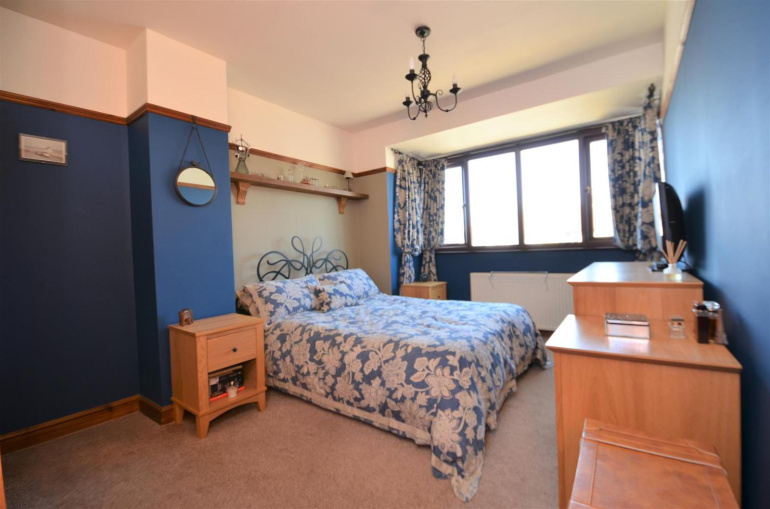 With two receptions and a lovely family bathroom. 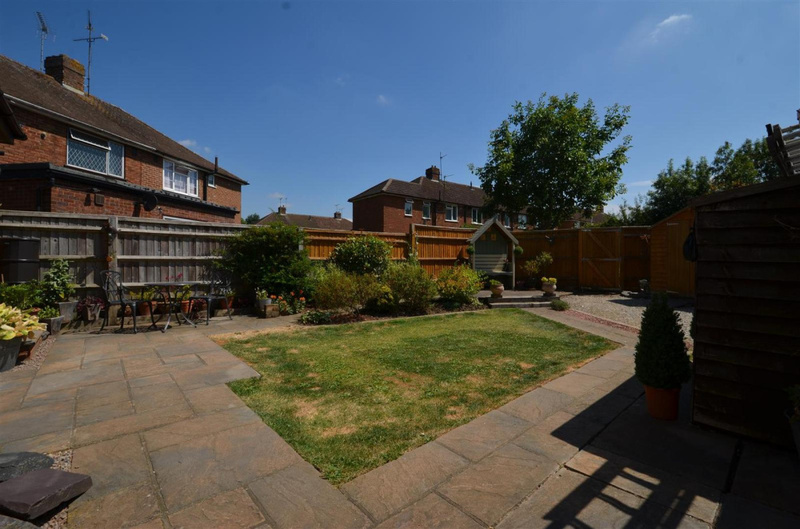 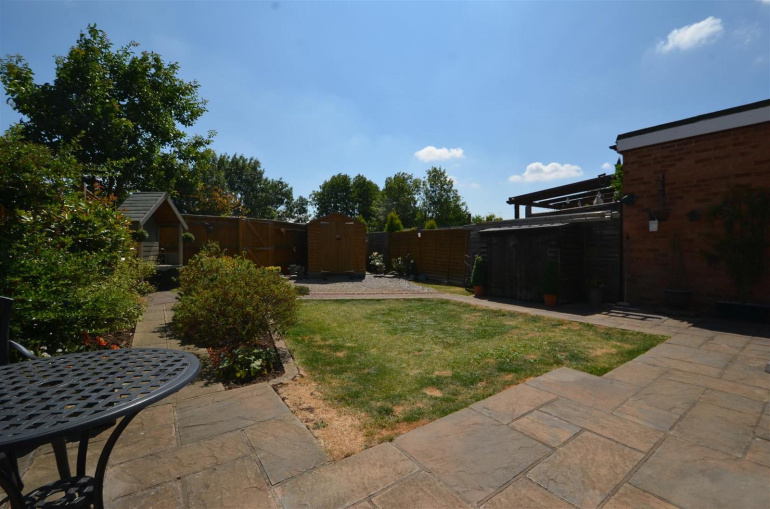 A well maintained garden ticks the final box and to add its just a short distance to the town centre.